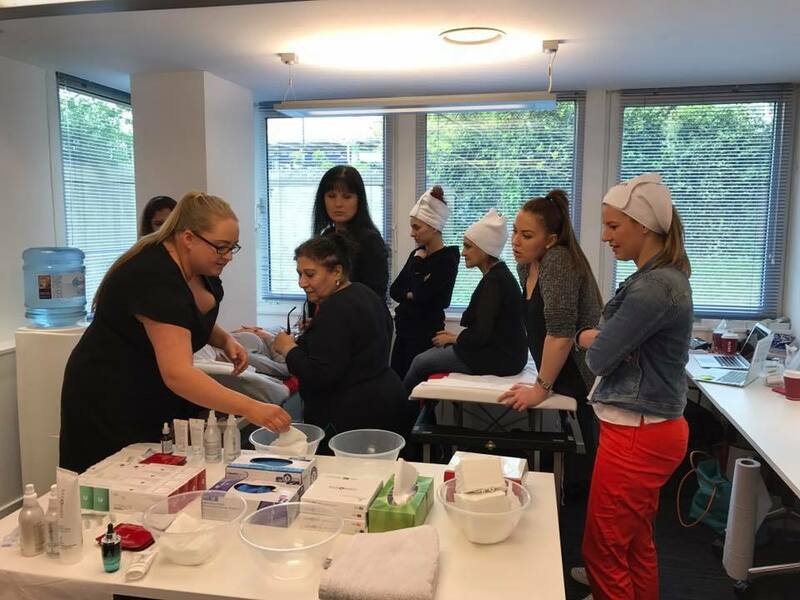 epiderma5 is an established and popular British skincare company specialising in skin healthy skin peels and homecare products. Skin Health Solutions are exclusive distributors for this scientifically developed brand, meeting the needs of aesthetic practitioners and their clients. SPF is mandatory following all chemical skin peels as this treatment can make the skin more sensitive to UV light. Avoiding strong sunlight is also very important and absolutely no sunbeds. epiderma5 recommend using Daily Moisture Defence with an SPF value of 45, this is lightweight, oil free and makes an excellent every day moisturiser. The SPF value in the Daily Moisture Defence is held in a liposome with the intention of NOT penetrating the skin but sitting on the skin surface to prevent UV rays from causing damage. epiderma5 prides itself on its “green and clean” credentials. It crosses Cosmeceutical with Natraceutical and is a contemporary, forward thinking range. Furthermore, all products free from fragrance, reducing the risk of sensitivity. No parabens or harmful, sensitising preservatives are used. No SLS or SLES or mineral oils. Please note, no animal testing is carried out on finished products, including all skin peels. Above all, all products comply with the current EU Regulatory framework. 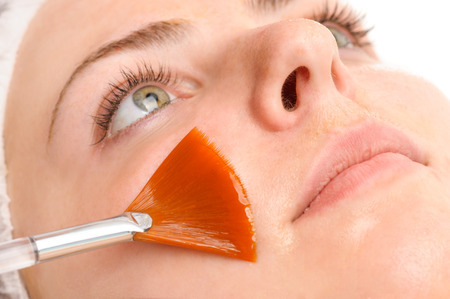 Chemical skin peels make the ideal addition to the practitioners treatment portfolio. Higher concentration glycolic skin peels require training to be used safely. Emma Coates Aesthetic Training accept only the following qualifications for the skin peel course. epiderma 5 select every ingredient carefully based on available evidence to prove efficacy and mitigate irritation. The dedicated team of British Cosmetic Chemists have created unique formulations utilising some truly unique ingredients ensuring delivery occurs at a cellular level. Why use this skin peel product range? These skin peels present as “no downtime” “no peeling” skin therapies. This is a simple, safe, effective and speedy treatment taking no more than 15 minutes as a standalone or can be combined with mesotherapy or bespoke facial excluding the use of steam or heat. Glycolic acid is the smallest molecule of all the AHA’s, this makes penetration into the upper epidermis rapid and shortening treatment duration. It is a versatile acid enabling the treatment of many skin conditions.